The IRONMAN Foundation® will partner with the Firehouse Subs Public Safety Foundation to provide $25,000 in critical life-saving equipment to the City of Verona and Oregon Police Departments. 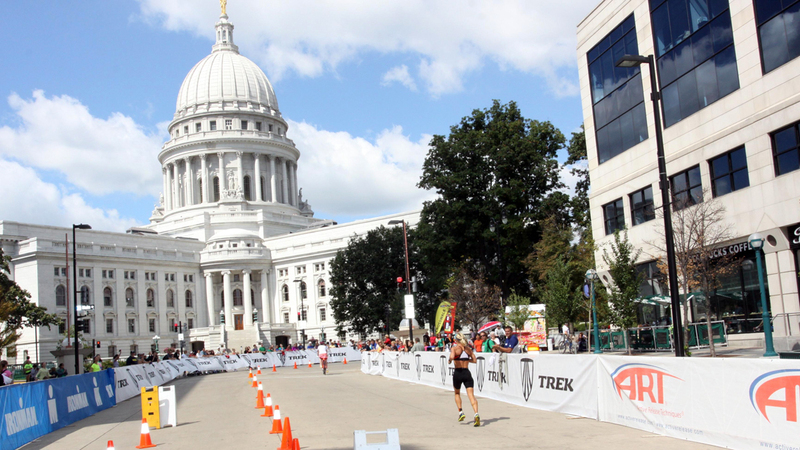 In addition, The IRONMAN Foundation will distribute $80,000 in charitable giveback to non-profit initiatives and groups in the greater Madison region in conjunction with the 2017 IRONMAN® Wisconsin triathlon taking place on Sunday, September 10, bringing the total awarded to date to $1,047,000 to 192 local organizations. Now in their fourth year of partnership, the Firehouse Subs and IRONMAN Foundation program has provided more than $334,000 in equipment to 26 first responder organizations in 12 IRONMAN race communities. The City of Verona Police Department will receive a street legal, environmentally friendly, MotoEV Electro Neighborhood Vehicle. The vehicle will allow supervisors to travel quickly and safely to inaccessible areas during special events for the safety of participants, visitors and citizens. The Oregon Police Department will receive seven new Automated External Defibrillator (AED) units to be used by first responders to revive cardiac arrest victims. 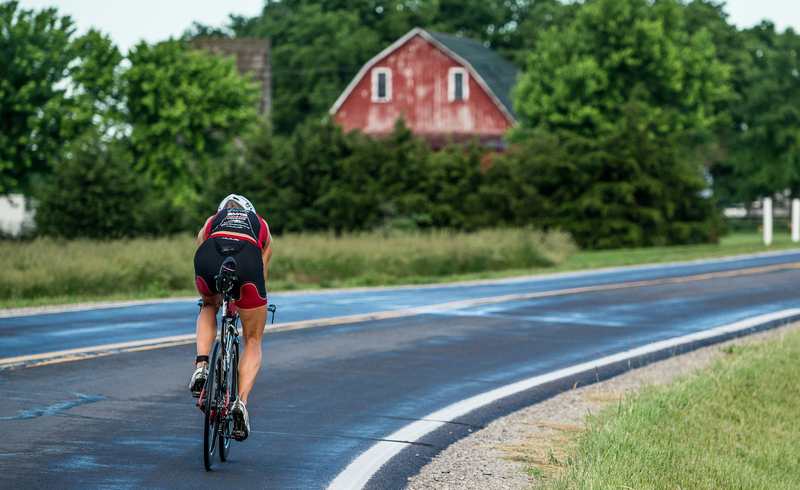 For more information about the IRONMAN Foundation’s impact in the IRONMAN Wisconsin community, click HERE! For more information about the IRONMAN Foundation and how you can join us in making an impact in all of our race communties, click HERE!